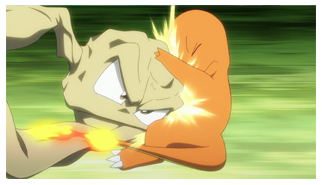 The Pokemon Game Show was held in Tokyo yesterday, and revealed a whole bunch of new information on Pokemon X and Y. Not only that, they announced a special Pokemon anime episode to be released alongside X and Y! 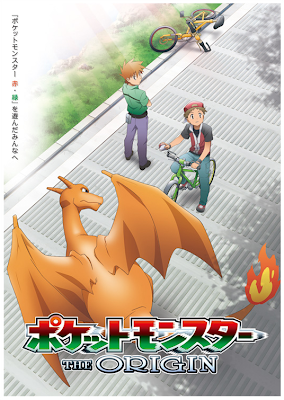 The anime is called Pokemon: The Origin, and is based on the first games, Red and Green. It follows the adventures of Red, and his rival Green, on his path to be a master Pokemon trainer. 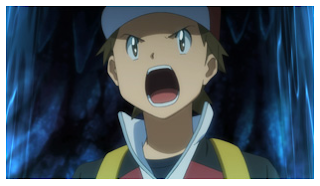 I am extremely excited to hear of this, a breath of fresh air from the lame main series. The art looks mature, but neat. 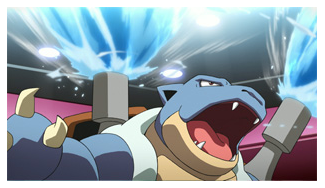 I think it will definitely capture the original charm of Pokemon.